Jack Canfield, co-author of the Chicken Soup for the Soul ® series. Richard Carlson, author of the Don’t Sweat the Small Stuff series. by University of Dayton Introduction to Education classes. 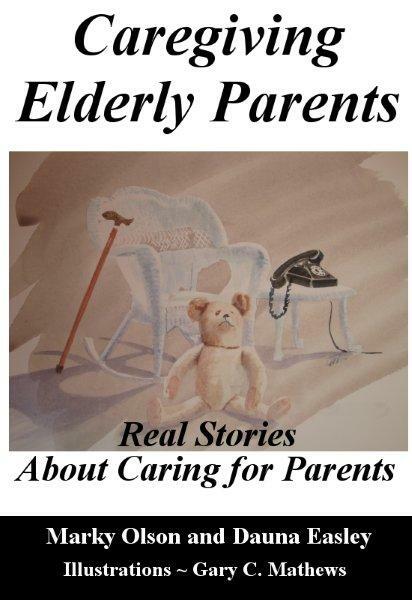 True and inspiring stories written by two baby boomers who are caring for elderly parents. One lives in Seattle. One lives in Cincinnati. Tips and encouragement for the sandwich generation. These honest stories will make you laugh and cry. Great ideas for how to cope with the challenges and ideas for making the most of the experience. 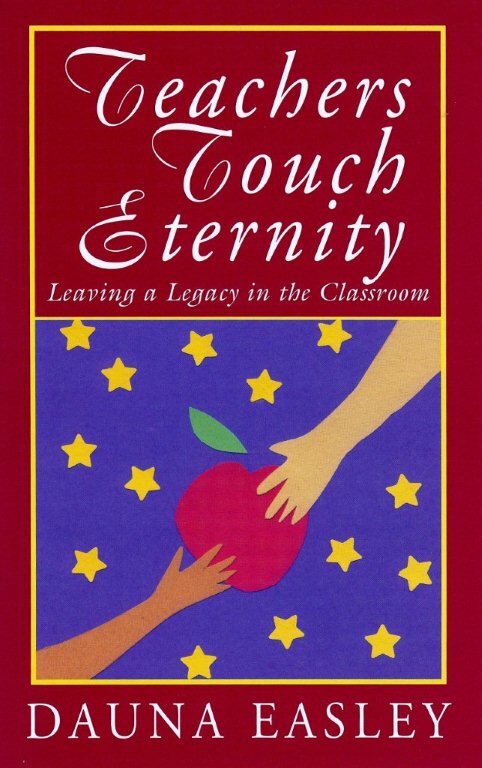 Full of classroom activities and true inspiring stories about teachers and teaching strategies that change lives. Author’s note: I did not ask celebrities, famous athletes, politicians, or best-selling authors for testimonials for this book. These endorsements are written by former students and their parents. You won’t recognize their names, but they are the real experts on the qualities it takes to be a great teacher. I so appreciate and treasure their comments. T– Truth is there are too few great Teachers and Dauna Easley is one of them. E– Everyone needs an Expert to help them discover their potential. C – Common sense suggestions in an easy-to-read, easy-to-follow format. H – Helpful for teachers, aspiring teachers and parents (who are teachers every day).